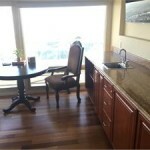 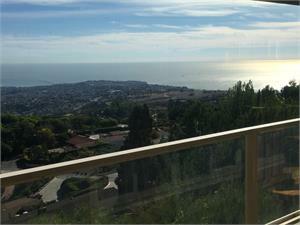 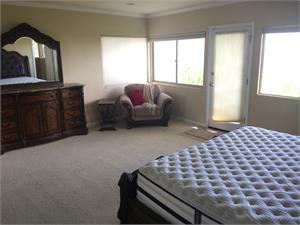 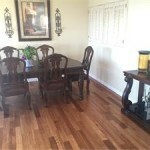 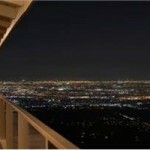 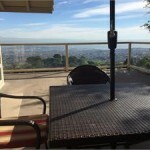 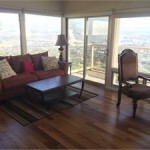 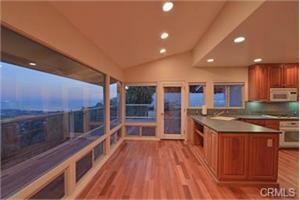 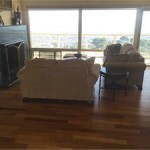 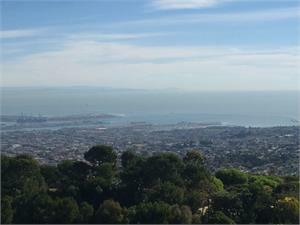 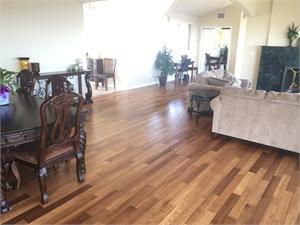 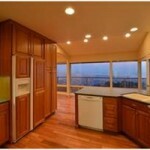 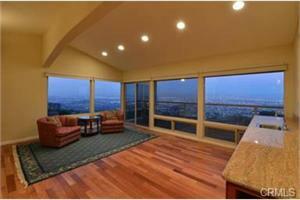 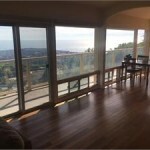 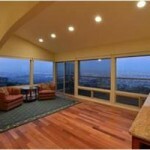 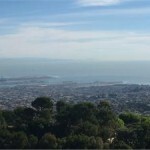 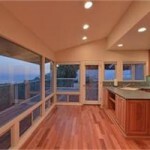 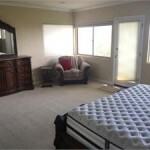 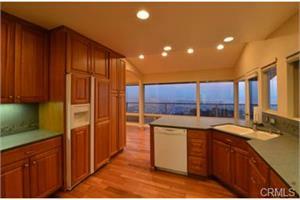 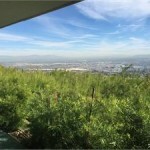 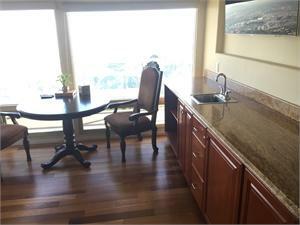 Fully furnished house has views from Downtown LA to Catalina! 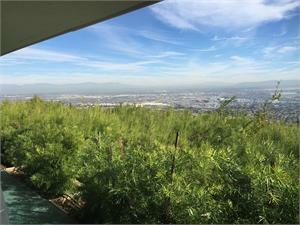 Gaze through walls of glass to amazing wide angle, unobstructed views of Catalina, ocean, coast, mountains, & lights from LA Harbor to downtown LA. 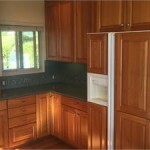 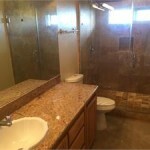 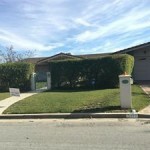 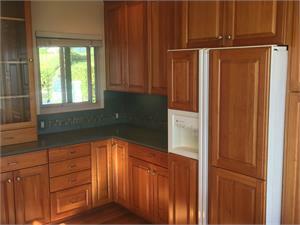 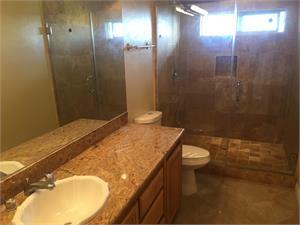 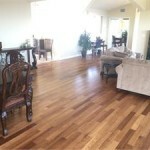 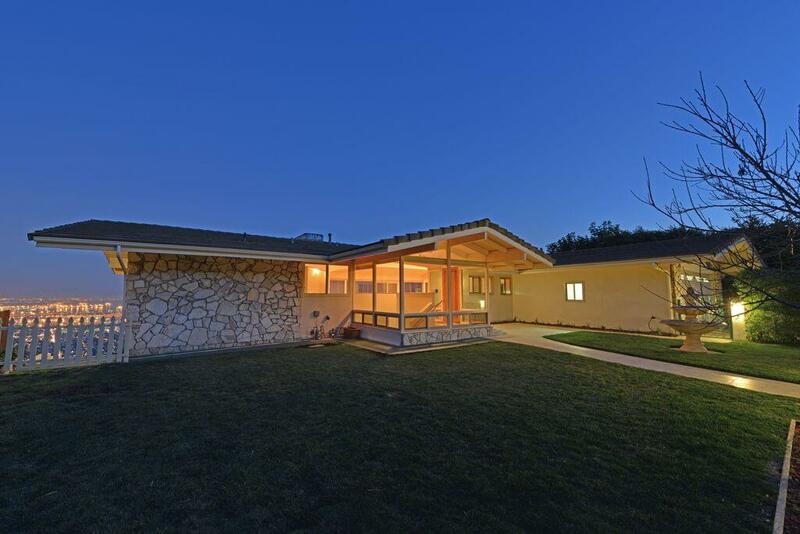 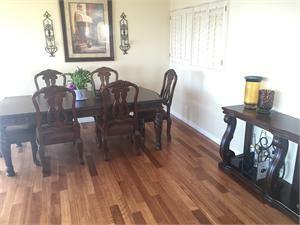 Beautifully upgraded 2,638 sq. 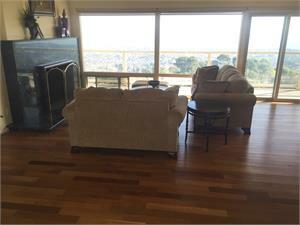 ft. 2 story home features large flat enclosed private front yd which accesses main level w/ vaulted ceiling & walls of glass to the view from living room, family room, breakfast alcove, upgraded kitchen & 75 foot long view balcony/patio (300 sq. 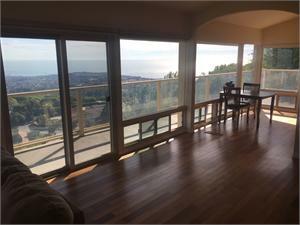 ft. balcony +375 sq. 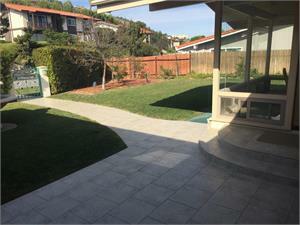 ft. patio). 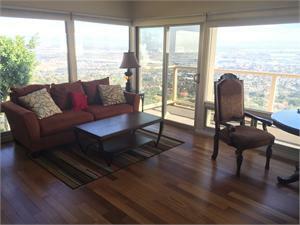 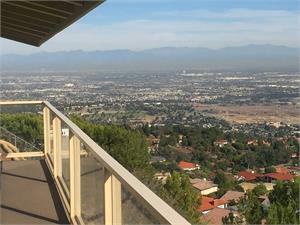 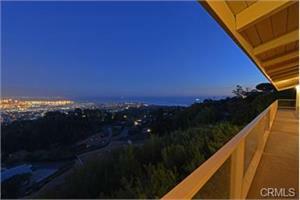 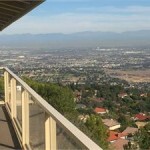 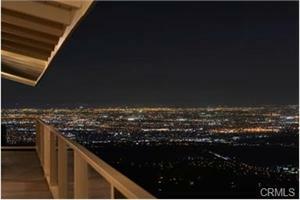 Lower level also has amazing views from all 3 bedrooms & patios on both sides of the house. 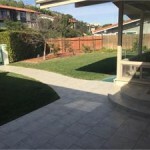 Upgrades galore including kitchen w/cherry cabinets & Vermont slate, remodeled bathrooms w/granite counters & travertine showers, Milgard windows, marble hearth & mantle, recessed lighting on dimmers, beautiful wood flooring on main level, new carpet, new paint, fully insulated walls, finished garage interior w/epoxy flooring & driveway w/pavers, 10 fruit trees & much more! 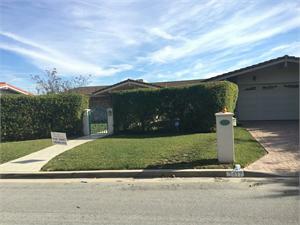 Located on a quiet cul de sac street in a multi-million dollar neighborhood on the desirable Palos Verdes Peninsula w/it’s clean air, award winning schools & abundant recreational facilities. 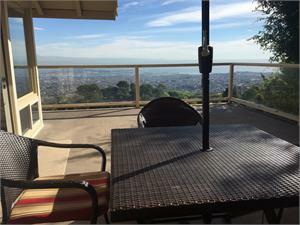 A world apart yet only a short drive to the Harbor Freeway or Vincent Thomas Bridge or Trump Golf Course.